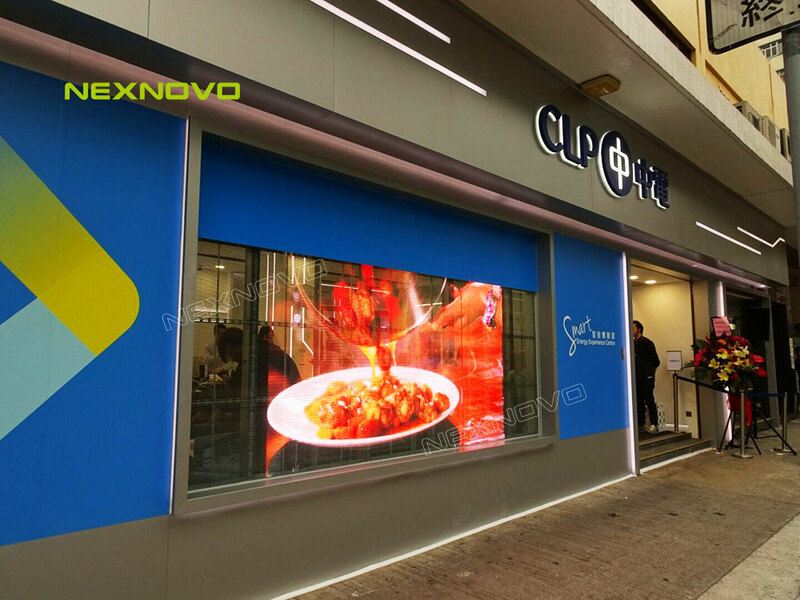 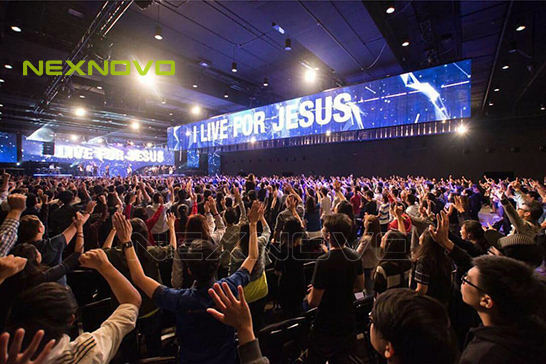 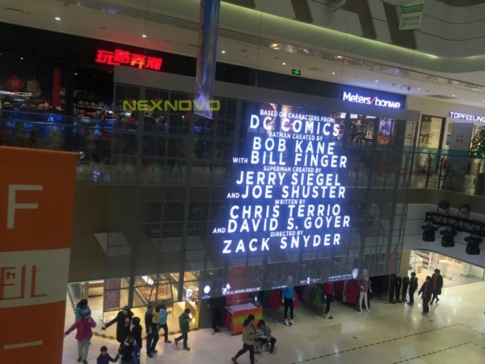 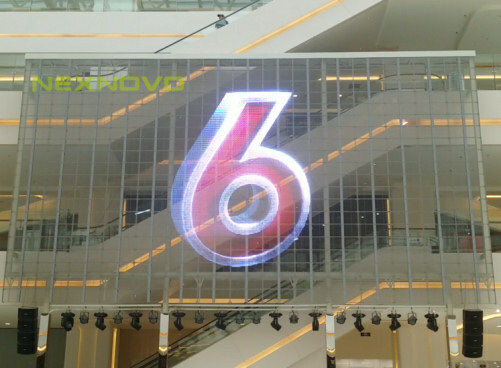 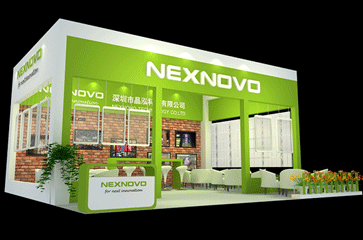 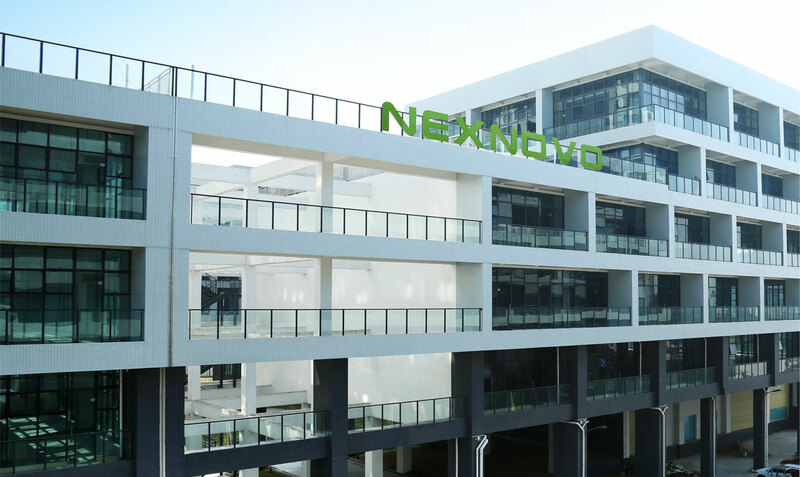 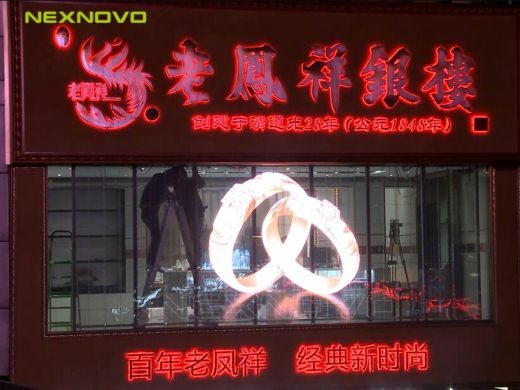 NEXNOVO TECHNOLOGY CO. LTD, formerly named GWS TECHNOLOGY, is the inventor and manufacturer of the world’s leading transparent LED displays. 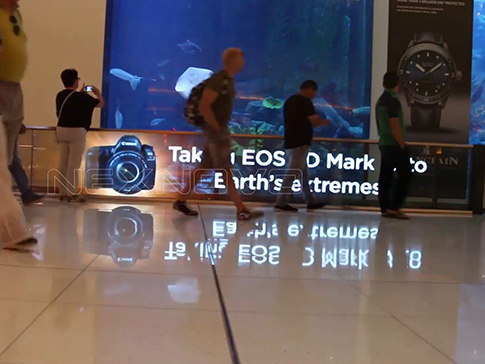 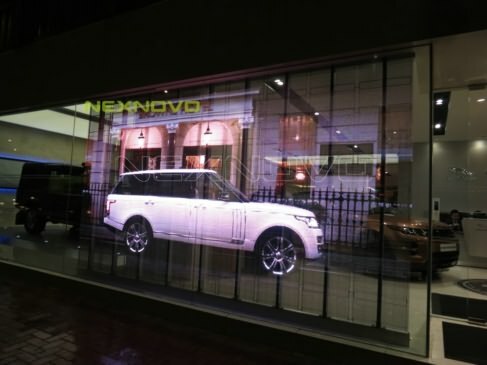 The company holds over 30 patents on its transparent LED displays. 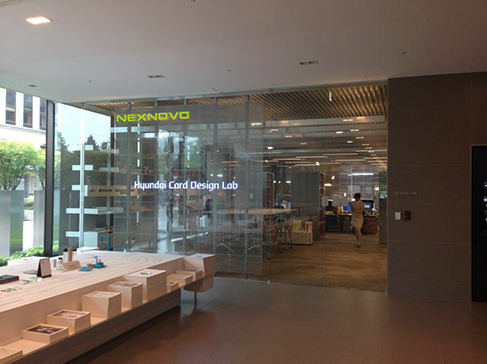 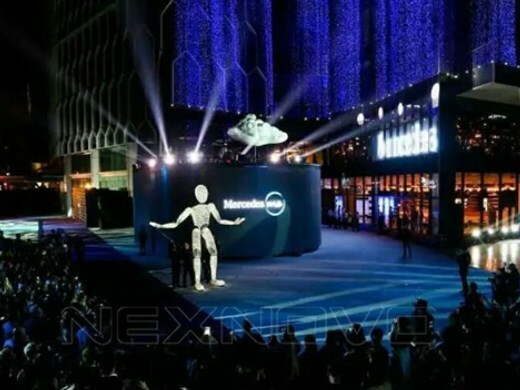 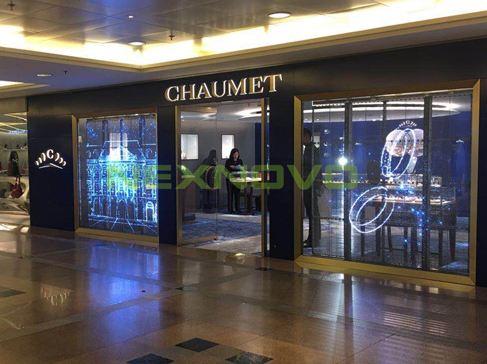 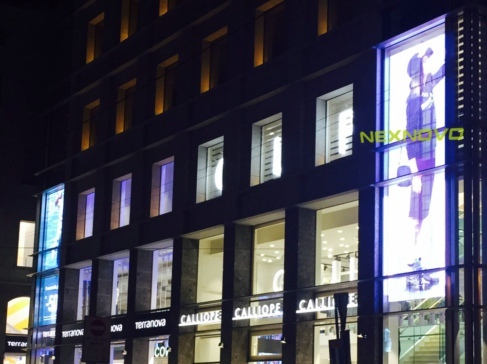 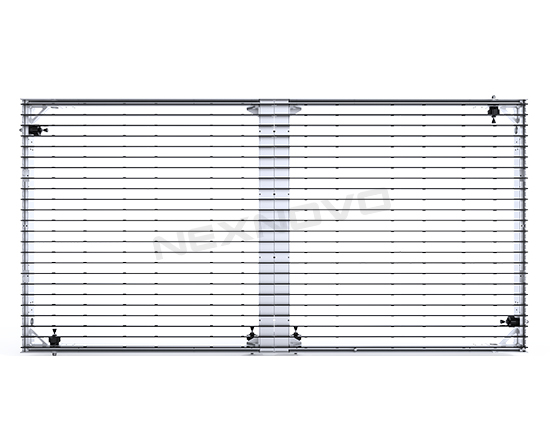 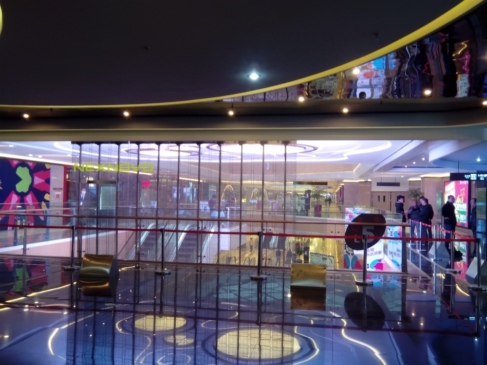 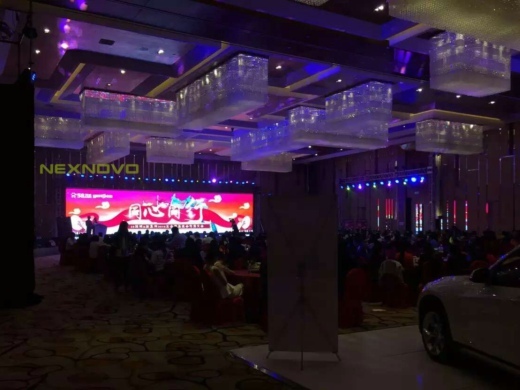 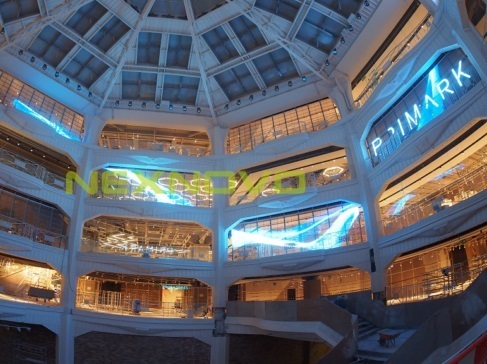 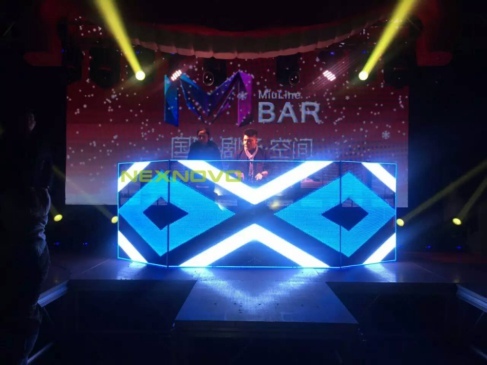 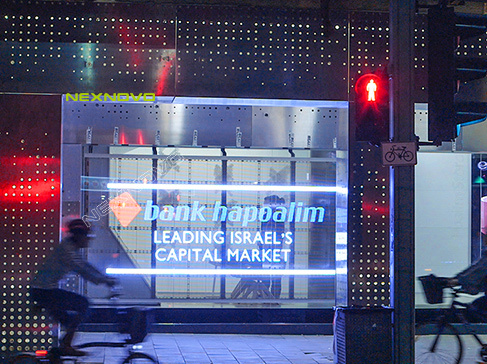 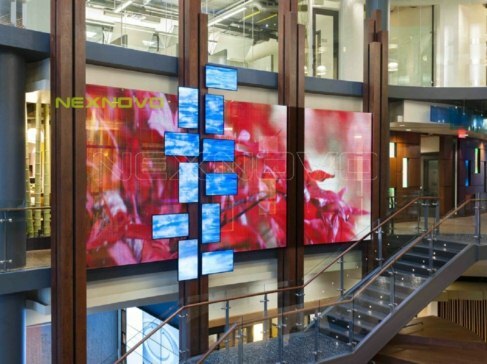 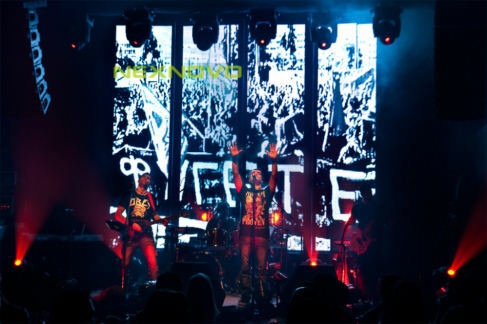 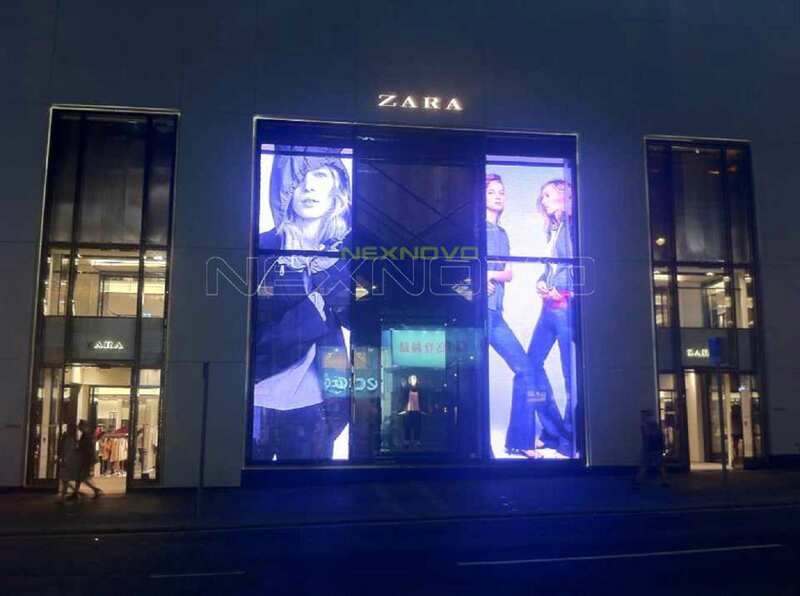 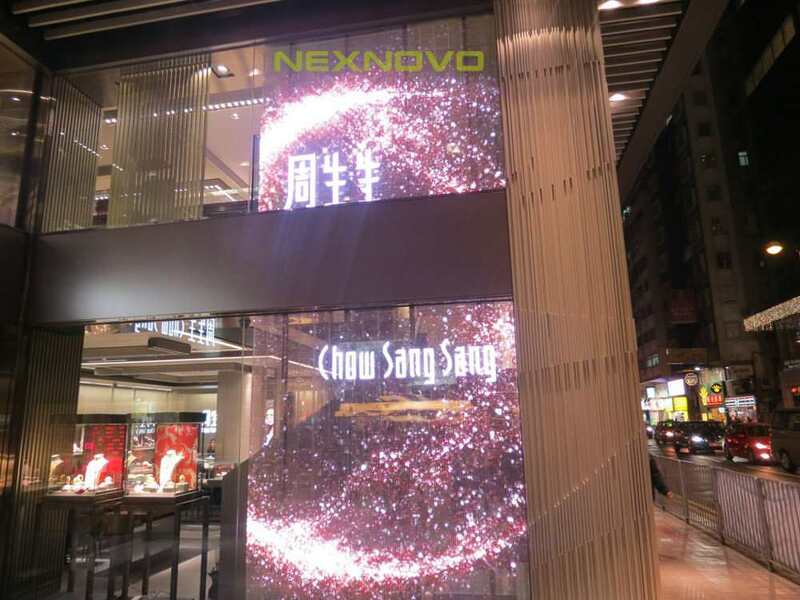 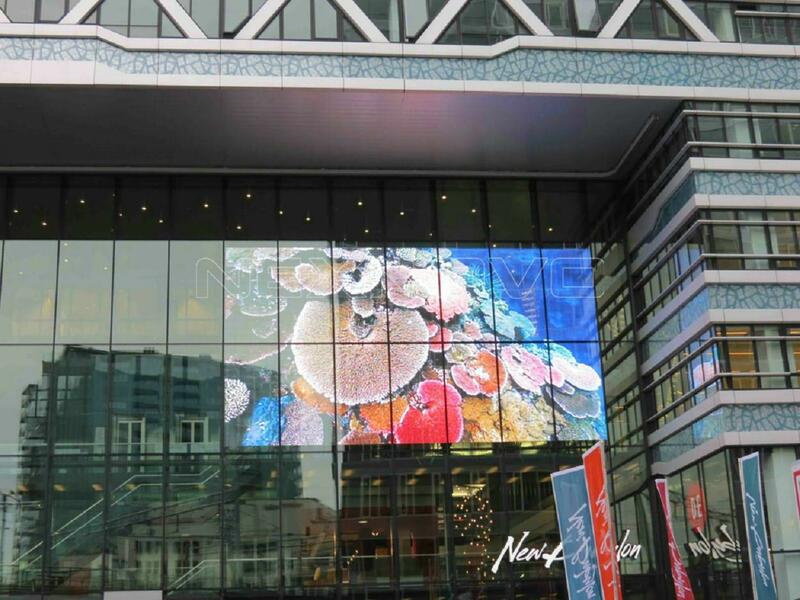 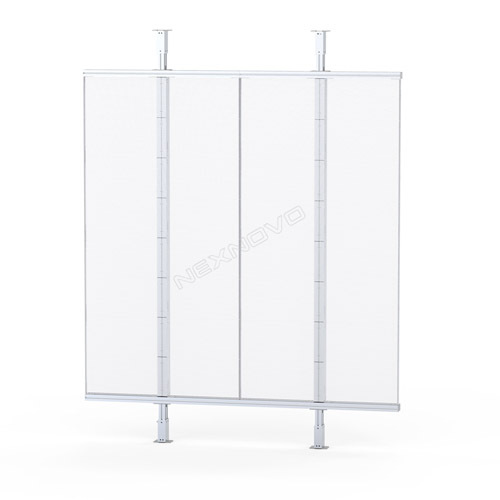 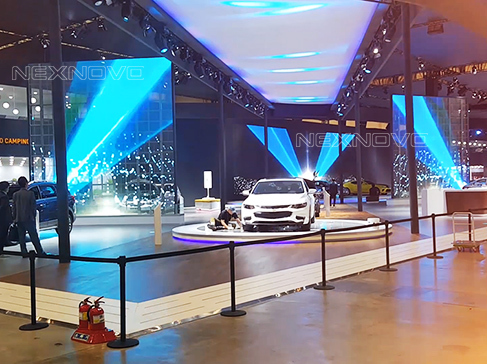 NEXNOVO strives to continue in extending its speciality and innovation in the research and development, production and sales of transparent LED displays. 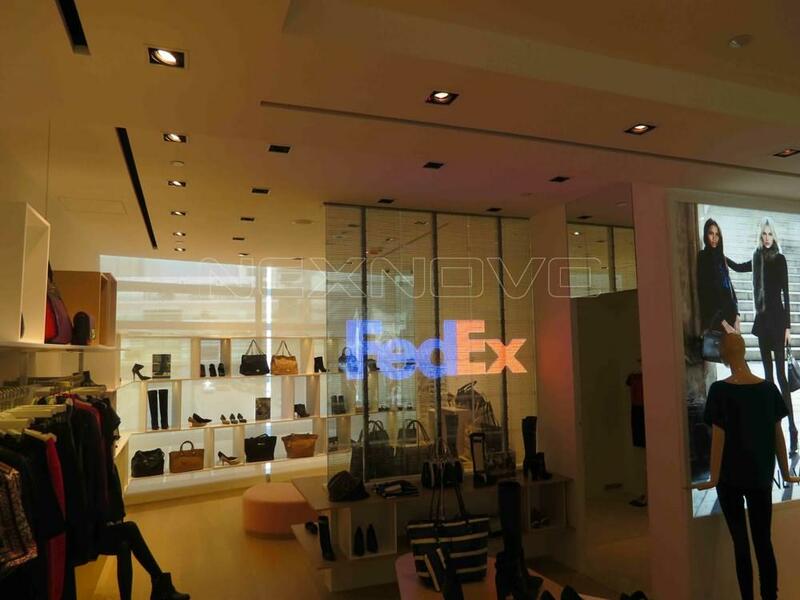 Our clients includes brands like Lamborghini,Land Rover,ZARA, Chow Sang Sang, Wing Lung Bank,BlueShore Financial,McDonald’s, Primark and 7-11 etc. 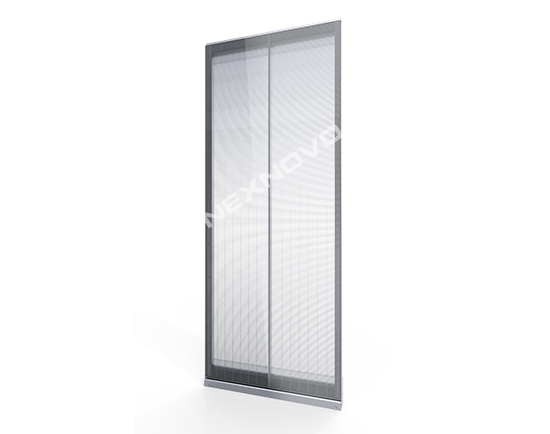 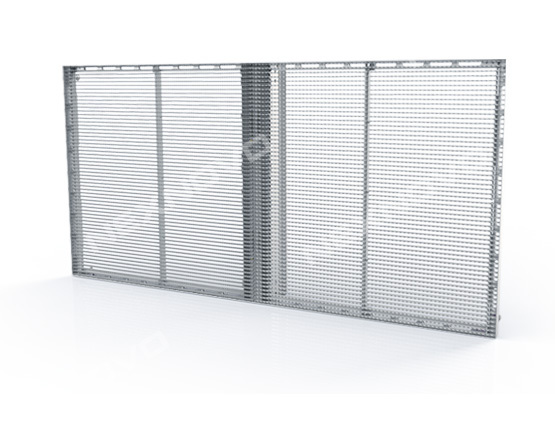 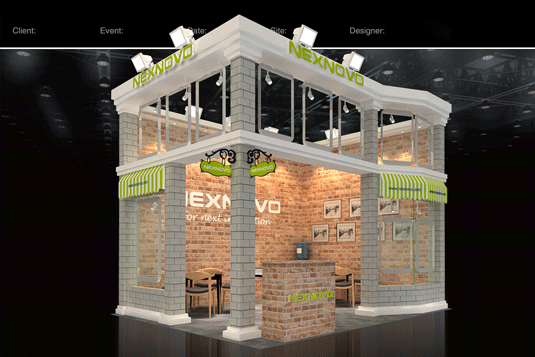 Through NEXNOVO continuous effort on product innovations and design, the newest NR & NS to be simpler, lighter, user-friendlier, durable, energy efficient and aesthetically appealing. 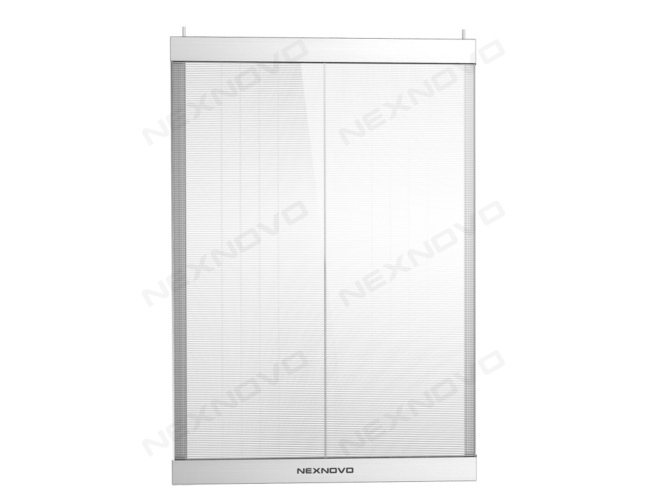 NEXNOVO Technologies and its products can bring real competitive advantages to your brand and company. 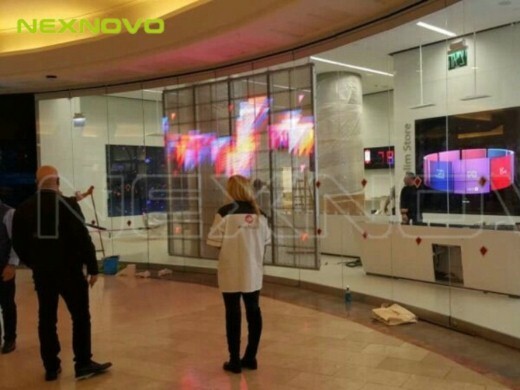 THE INVENTOR AND MANUFACTURER OF THE WORLD’S FIRST TRANSPARENT LED DISPLAY.